Packing up for a long move is stressful, but the actual move doesn’t have to be. When you work with Don’s Moving & Storage, you’ll be working with one of the most trusted Albany long distance moving companies. Since our founding in 1952, we’ve proudly provided long distance moving services for Albany residents and their families, and, to this day, we’re committed to going the extra mile for our customers. We have the expertise necessary for handling your entire move from start to finish. Our Capital District movers also start with a free, in-home estimate, so there’s no sticker shock to worry about. A long distance move is typically considered to be one that is more than 50 miles away from where you currently live, or one that’s less than 50 miles but over state lines. As a trusted Albany long distance moving company, Don’s Moving & Storage is ready to take care of everything so that you can get to your new home comfortably. 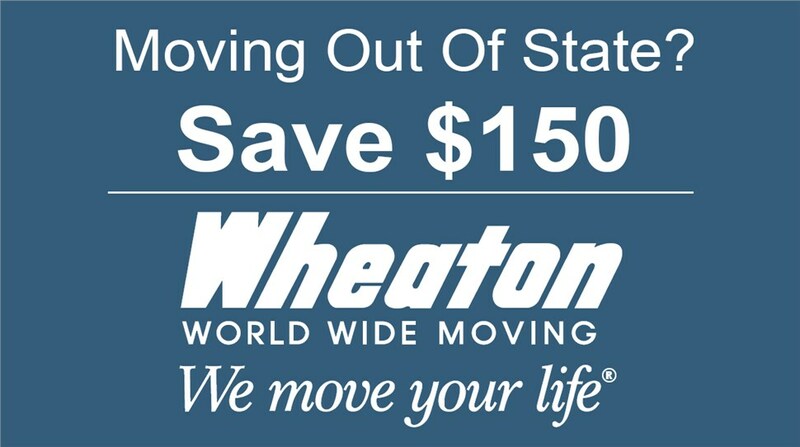 Intrastate Moves: Intrastate moves are moves that are greater than 50 miles, but within the same state. We are familiar with, and follow, all state regulations for intrastate moves. Interstate Moves: Interstate moves are those that cross state lines. Our van line has special authority to perform interstate moves; many local companies do not have this authority. International Moves: We use multiple international freight forwarders, and we offer door-to-door services as well. Our international relocation services are multimodal, as well, including air, ocean, and truck freight. To learn more about the services offered by our Albany long distance moving company, call Don’s Moving & Storage today or fill out our online form to schedule an in-home survey and request your free moving estimate.